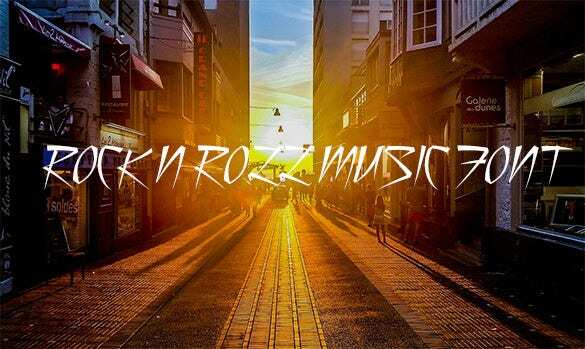 Musical font is a common type of entertainment font primarily for commercial use. 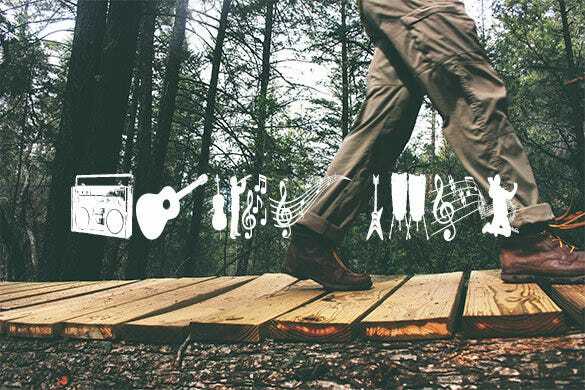 In coordination with musical symbols made for music song, the font for musical or studio will blend to come up in a more charming, fine tune and curly font features. This creates an attraction while making a record music or composing a music along with the appropriate musical instruments. You can also see Barcode Fonts. The Rock and roll music font is ideal for those who are printing out rock and roll concert flyers, posters and invitations. This font has a very rebellious and funky vibe to it. The font can be downloaded and user for free. 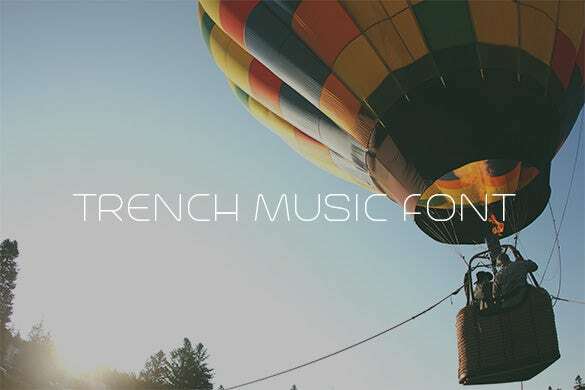 The trench music font is a free of cost font that has a very techno look and vibe to it. It can be used on techno concerts and performance posters, flyers, invites and digital ads. 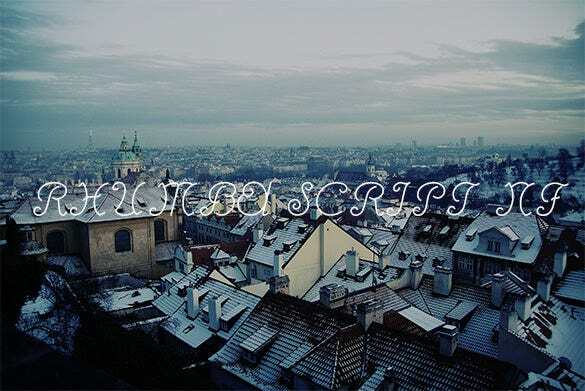 This font can be downloaded for free. 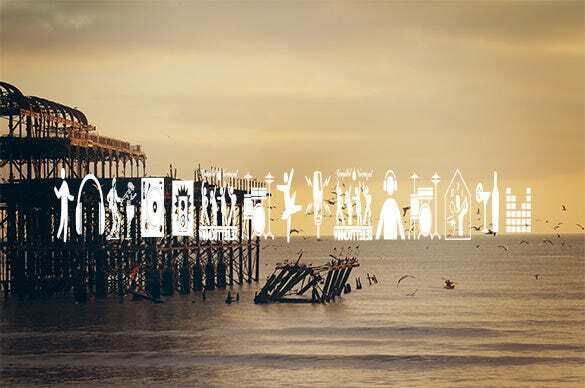 The DJ icons free of cost music font is an absolute must have. This font contains icons of headphones, turntables, speakers, boom boxes, woofers and various other Music related images. This font can be used on social media pages, flyers, posters and various other digital and non digital advertising spaces. 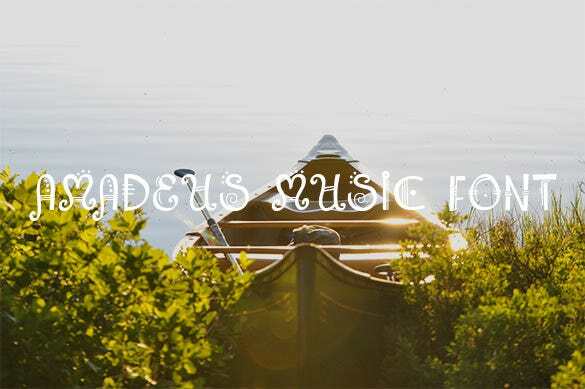 The Amadeus music font is themed after none other than the famous Wolfgang Amadeus Mozart. The font has a composed music like vibe to it. 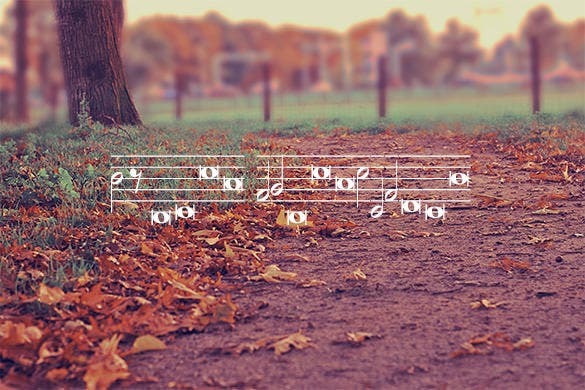 This music font is absolutely free of cost and can be used by budding and upcoming composers. 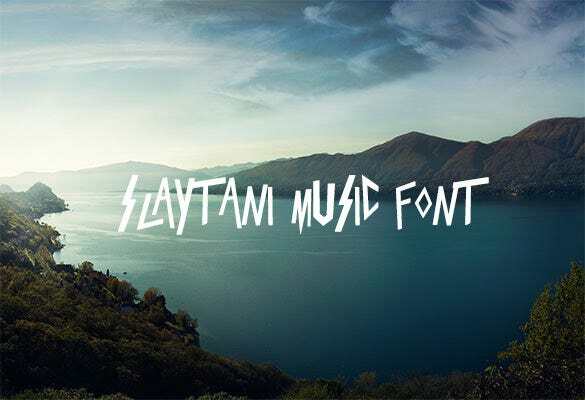 The Slaytanic Music font has a very 80’s satanic and cult vibe to it. It can be used on posters and flyers promoting hard rock concerts and events. Additionally this font can also be used in karaoke software applications and tools. 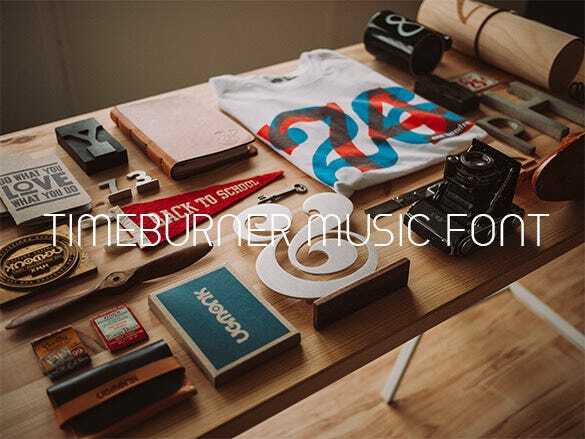 The timeburner free music font is an excellent font to be used on music tools and applications. This simple and clean software is available in both regular and bold patterns. This font can even be used on digital advertising posters. 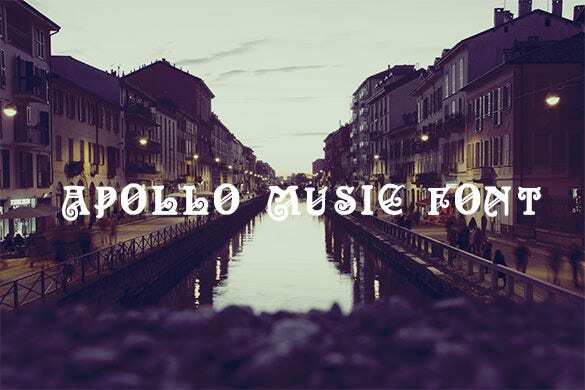 The Music TFB font has a variety of musical icons and images. 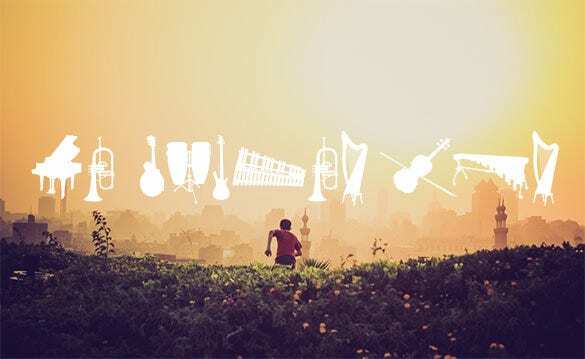 From tubas to saxophones, guitars, musical notes, drums, microphones, electric guitars and various other music related icons, there is something here for every requirement. The font can be used by any musician or anyone involved in the music industry. 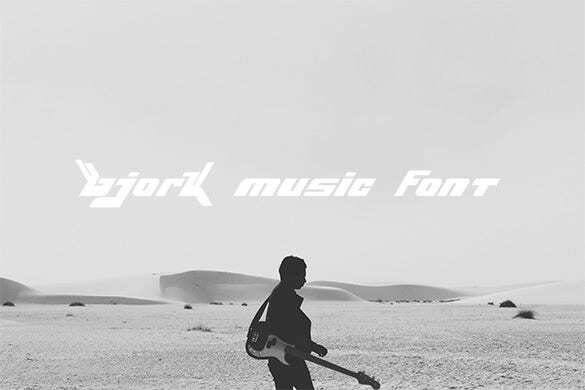 The Bjork free music font is themed after the famous Australian pop, trip hop and electronic singer Bjork. 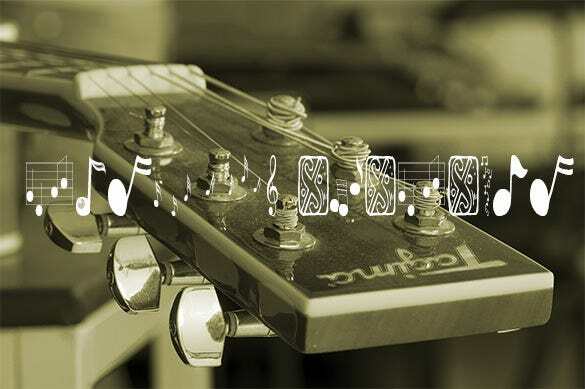 The font is absolutely free of cost and can be used by guitarists, singers and various other artists from the music industry. The font can be used on social media web pages as well as flyers and posters. 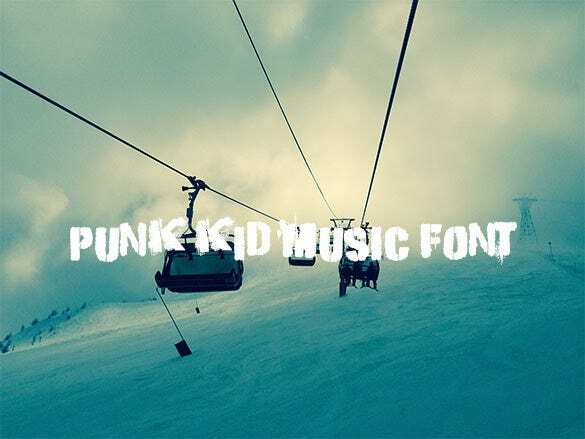 The punk kid music font for free download has a punk vibe to it. Typically this font is used by punk rock music bands and punk music artists. It can be used on flyers, posters, social media websites and various other places. The name itself says it all. 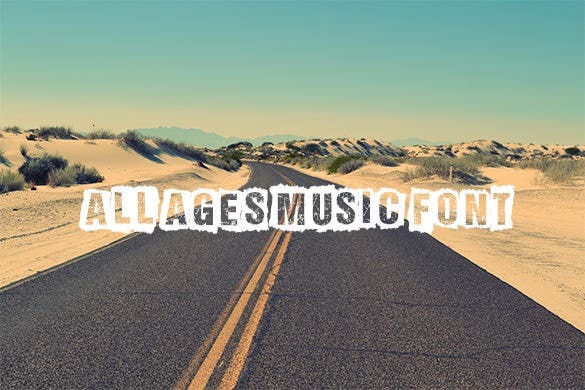 This free of cost all ages free music font can be used by almost anyone and everyone in the music industry. This simple and clean font can be used for personal purposes as well as commercial purposes. This font is available in regular and bold formats. The Hymnus FG free music font is pretty much a bunch of musical note icons. From single musical notes to double ones, inverted ones and various others, there are tons of icons to choose from in this font. The music font can be used by composers and pianists. Well, who doesn’t love Bon Jovi and being able to use a Bon Jovi themed font on social media websites would create a furore amongst fans. 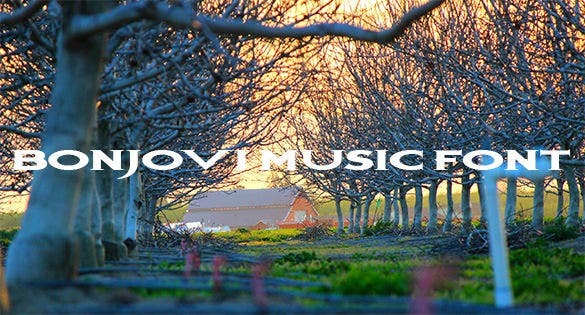 This free of cost Bon Jovi font can be used on Bon Jovi tribute blogs, concert flyers and posters, fan pages and various other places. 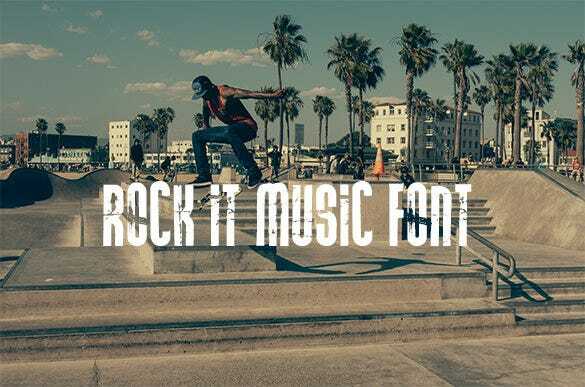 Rock it music font for free is a font with a rock vibe. This font can be used for both commercial as well as personal purposes. It is a hot favourite amongst grunge and rock music fans. It can be used on social media websites as well as blogs and digital ads. 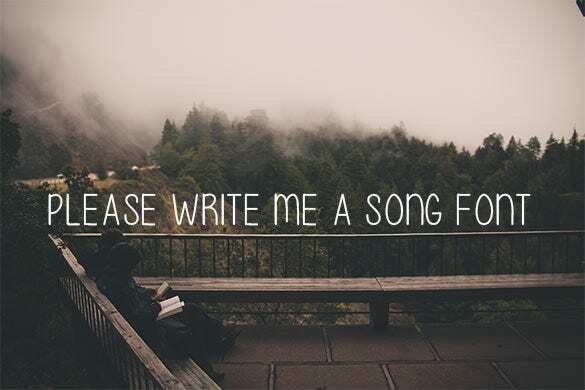 The please write me a song music font is a free of cost and attractive font. It can be used by lyricists, writers, composers and others in the music industry. This font is often used by karaoke application developers in their software too. 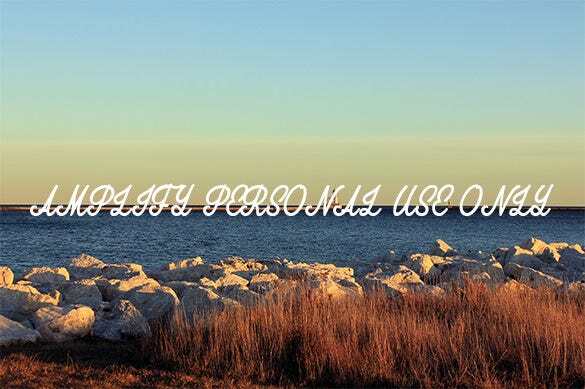 The music and party font is a free of cost font with a variety of fun music related icons. 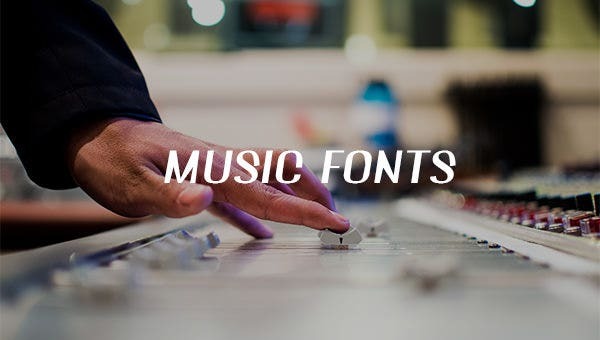 From microphones to headphones, turntables, records, CDs, cassette tapes, there is a music icon for almost every purpose in this font. The font is easy to download and can be used for personal and commercial uses. Font types can be seen as readily available in the website that can be applied for web or desktop font. 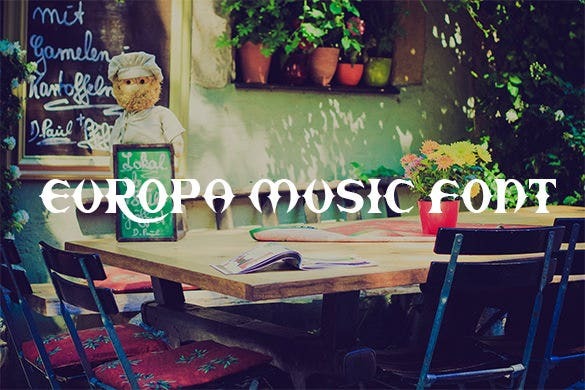 The website offers free of charge or at an affordable price to download different styles of font suited for musical use.